Grab some swag to celebrate CSTS and 10 Years of Serenity! More Door Prizes for CSTS! Help us reach our goals and we’ll keep adding them! As you know, the venue for the ball is listed as The Pavilion in the Fitzroy Gardens. Unfortunately, as ticket sales did not reach the venues minimum of 100, we were forced to make a tough decision – run at a significant loss, cancel the Ball or find a more suitable venue. We didn’t like either of the first two options (and we figured you wouldn’t either), so after much deliberation and research, we are happy to share that we have found a new location that comfortably seats 60 guests. 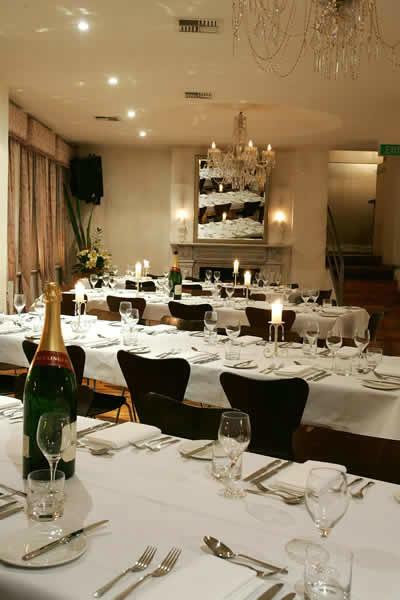 The new venue for the Sereniversary Ball is “The Salon” at the Provincial Hotel on Brunswick St, Fitzroy. Just 17mins from the CBD via tram, it’s very easy to get too, and there’s ample parking nearby. The downstairs hotel has a fabulous old world charm, but once you go upstairs (staircase access only) to “The Salon” it’s glamour all the way. •	How to get there: 17 min trip from Melbourne Central Station (Train to Parliament Station, then Route 11 tram to Stop 16-Johnston St/Brunswick St). Parking available at the nearby Coles. •	Access: Ballroom is accessible by stairs only (no lift or wheelchair access). Bathrooms are located on the same level as the Ballroom. •	Cloak Room: Storage of personal items will be available for no charge. 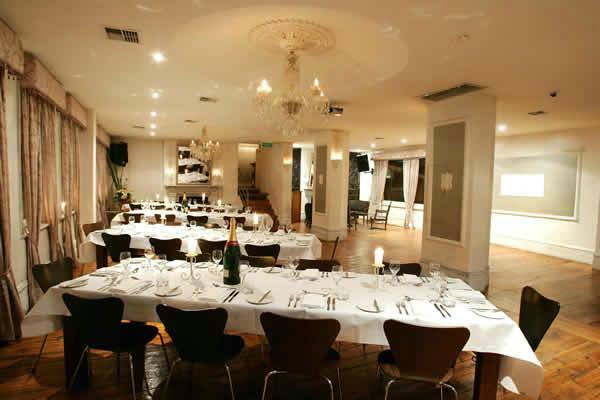 On arrival you can enjoy a range of delicious canapés and drinks, then partake in a sumptuous 3 course meal of delicious alternating entrées, mains and desserts. Your meal is accompanied by a lovely selection of drinks, including wine, beer, cider, soft drinks and orange juice. We will also have some special Browncoat themed cocktails available for purchase, as well as a cash bar if you’d like something different. Throughout the meal, you’ll enjoy some wonderful entertainment, including a grand auction and raffle. Images with Carol will be on hand to capture the memory in our photo studio, and there is lots of room for dancing. We understand that some ticket holders may not be able to accommodate the change in venue, so if you would like a refund of your Ball ticket, please email events@newmelbournebrowncoats.com by 31 July. Package ticket holders who choose a refund will still receive their swag bags (via post for no additional charge) and a refund of $95.00 (Ball ticket price).